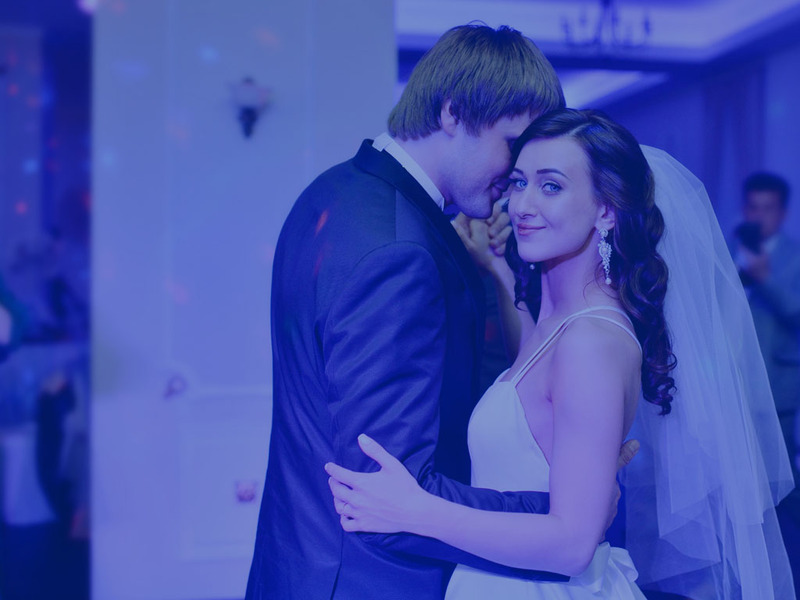 Party Rental Equipment | THUNDERSTORM PRODUCTIONS - DJ Services serving Kitchener, Waterloo, Cambridge and Guelph. 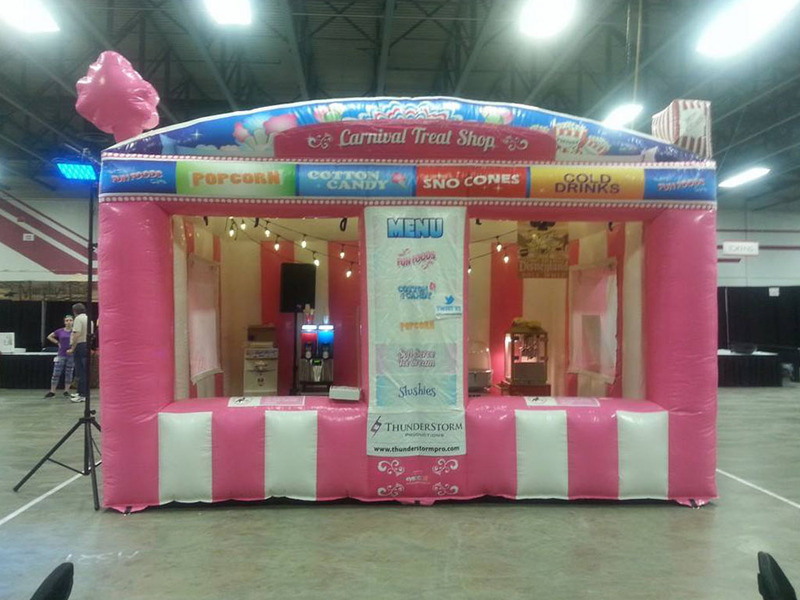 This inflatable is perfect for parties, corporate events or festivals! 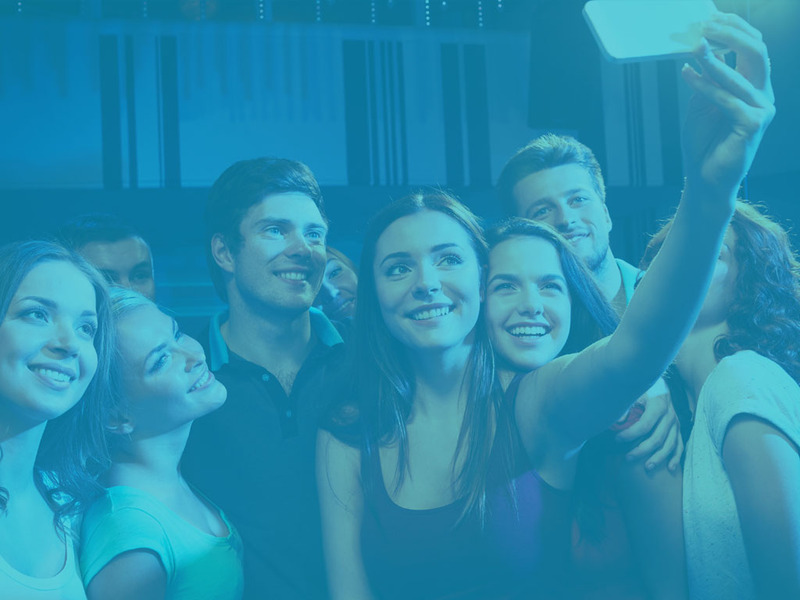 This can be setup both indoors or outdoors, and is sure to drum up business and attract people to your event. The Inflatable is 18′ wide x 12′ deep x 12′ tall and has 4 Serving windows 2 in the front and one on each side, and also has a doorway in the back for your staff to get in and out. Another neat novelty to add to your wedding or party. 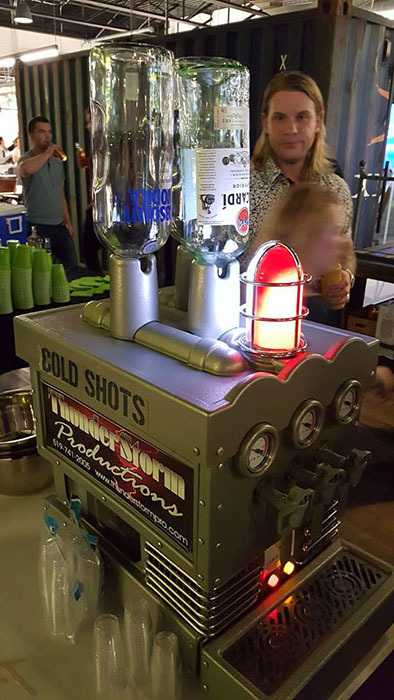 Place 3 different types of alcohol into the top of our machine and they come out below freezing, so cold in fact it can cause frost on the outside of your shot glass. Very cool item!  ThunderStorm Productions does not supply the alcohol or staff to serve, this is the customers responsibility. 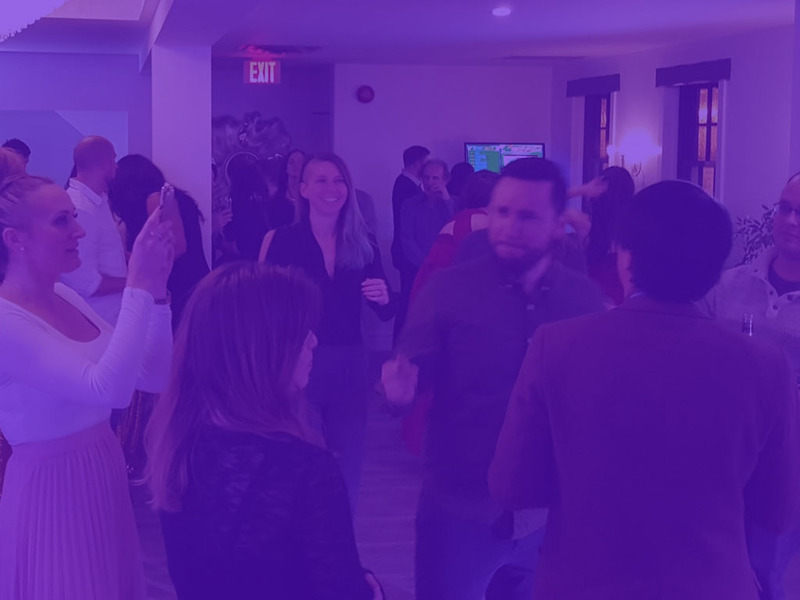 Looking for something unique for your event? well look no further! 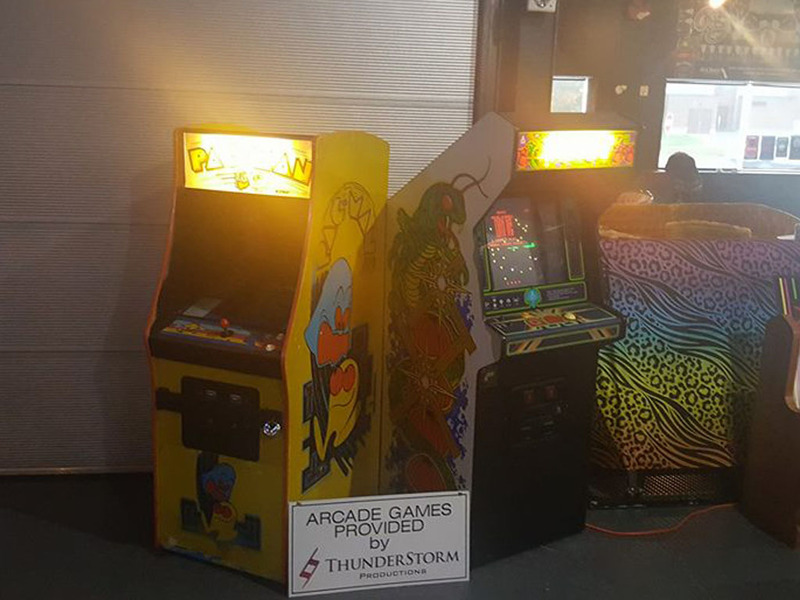 ThunderStorm Productions has Pinball and Arcade Machines available for rent for your event. Having a big party? Stag & Doe? Birthday Party? 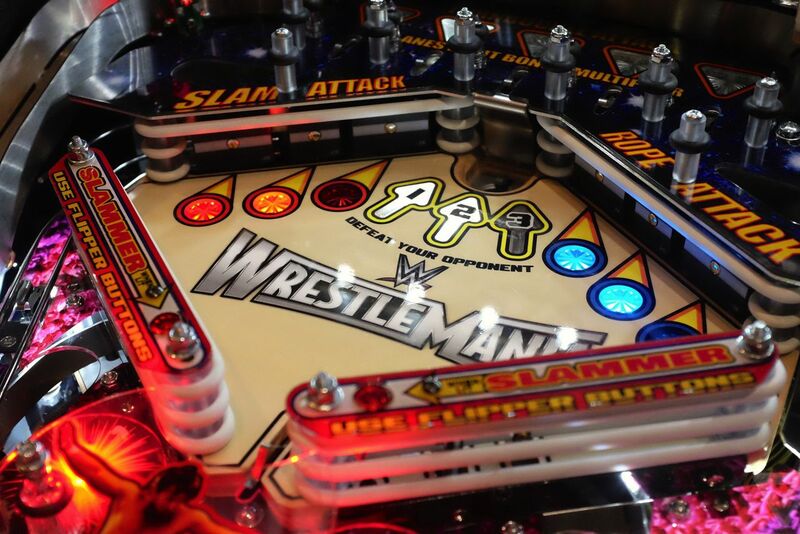 No one will ever forget the amazing games you had at your event! 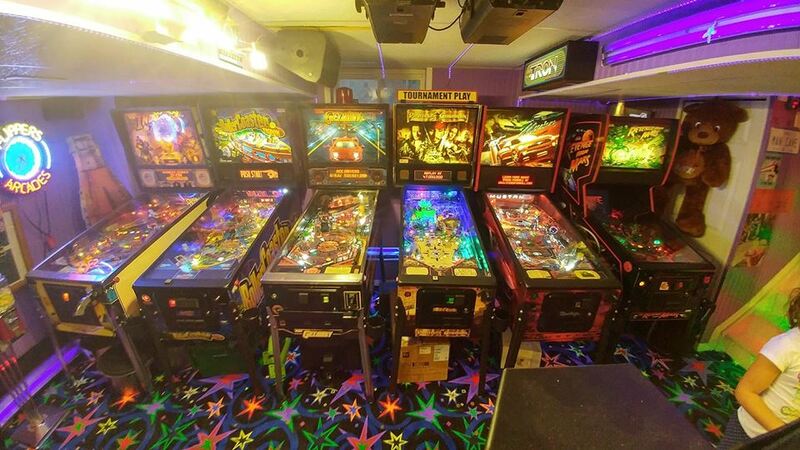 Available for Daily/Weekly Rental, also if you own a bar or restaurant and have ever thought of having some of these machines in your establishment, talk to us about our profit sharing program at no cost to you!  Many Titles available – inventory changes frequently so make sure to send us an email and ask what we have in stock. Here is an example of some of the machines. Nothing spins sweet memories of childhood like freshly spun sugar. 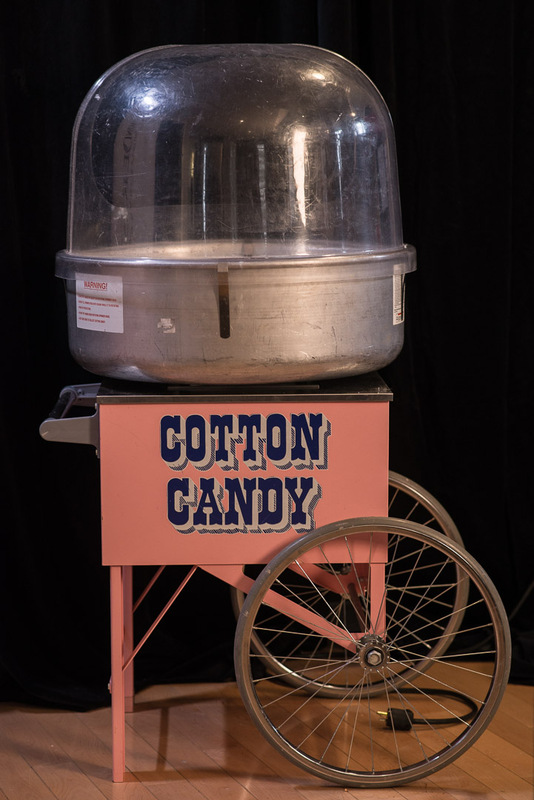 So let the fun begin and create some new memories with one of our cotton candy machines! Sure to be the talk of your next event, everyone will feel young at heart while indulging in the sweetest treat around. 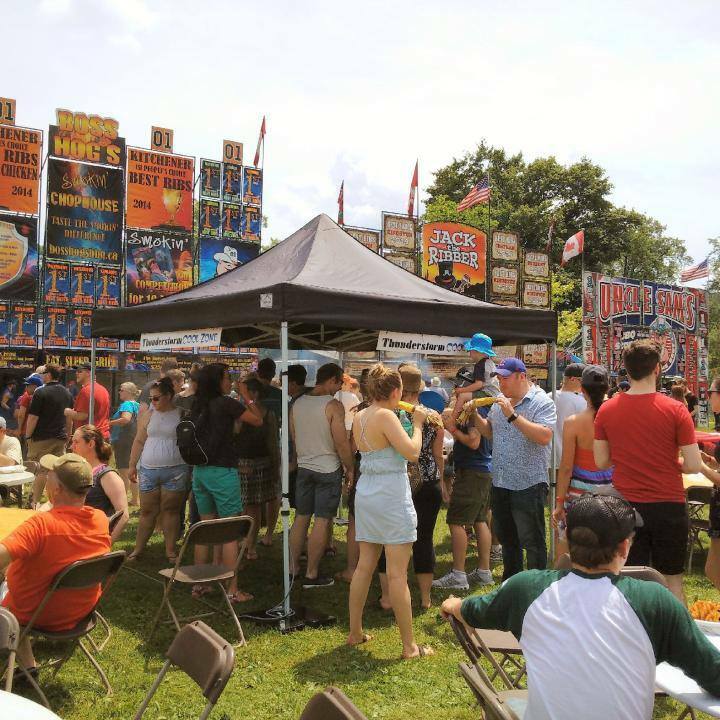 As a fixture at the Waterloo Busker Carnival for over 6 years, our custom made mist tents are proven,and welcome additions, to all outdoor events where heat is a concern. Our tents emit a mist so fine, they provide your guests with a place to cool down and relax without the inconvenience of getting wet. Make comfort a top priority! 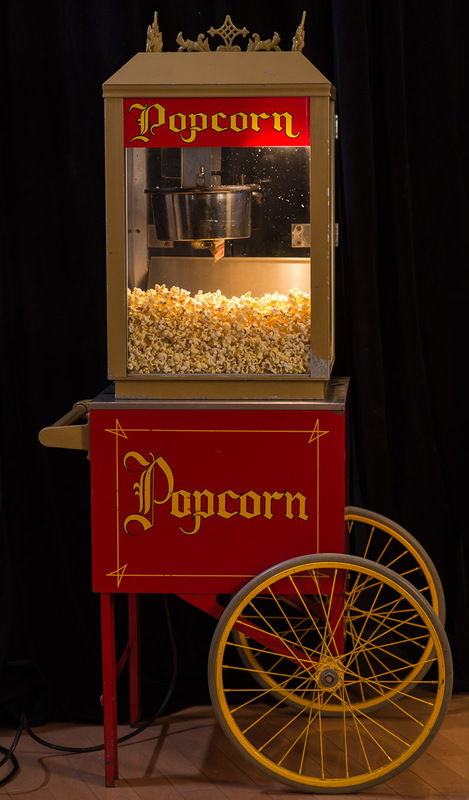 Freshly popped popcorn is at your fingertips when you rent our old fashioned popcorn machine & cart. An obvious addition to any event, guests will agree it is a welcome alternative at the snack table. Great for fundraising! We are pleased to offer our customers a Bunn Slush machine, the latest craze in party accessories. 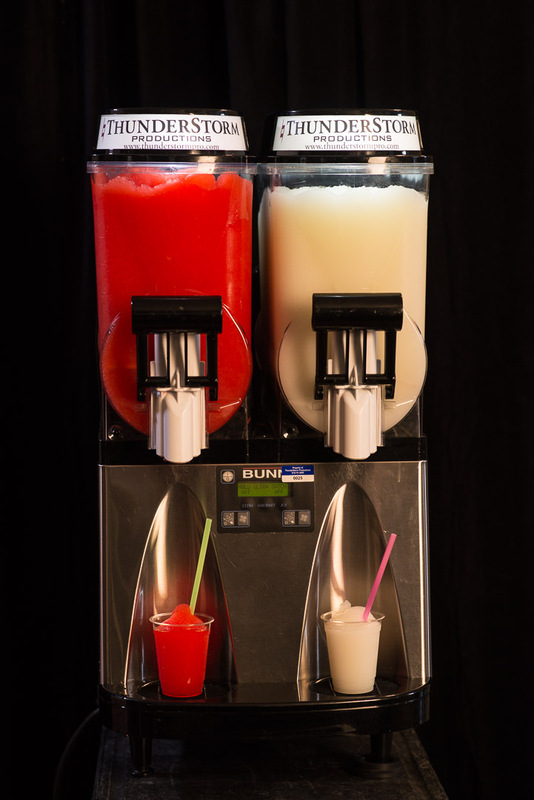 Perfect for creating all frozen drinks, The Bunn Slush machine is a premier stainless steel machine with the ability to make two different flavored frozen drinks. With a variety of flavours and mixes in our inventory, we are able to provide you with a custom blend of frozen drinks. 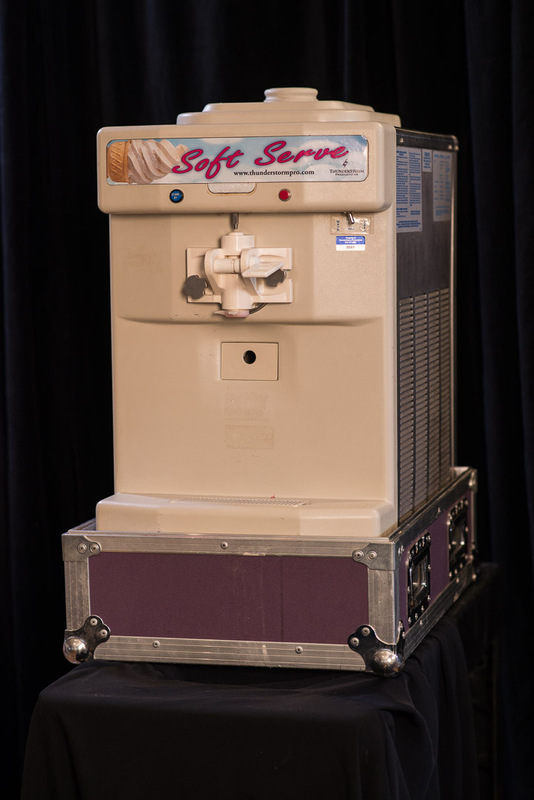 We are proud to announce that we now carry a Soft Serve Ice Cream Machine in our rental inventory!!! We are the only company in the region to offer a small, portable machine that can be run on regular power and used in a house or a hall. Unlike a lot of other small soft serve machines out there, ours are actually strong enough to create soft serve hard enough for CONES. What a perfect treat for your event! We Now Carry Vanilla / Chocolate and the insanely popular Pineapple Dole Whip from DisneyWorld!! Did We Mention? Our Fruit Flavours are Dairy / Lactose / Gluten / Cholesterol Free and VEGAN! We just wanted to let you know we couldn’t be anymore please with our DJ Saturday night. He was early, played every song that was requested, had a great mix to get everyone up and dancing (including my grandma!) and he did a great job getting everyone to do the raffles and toonie toss.